In our fifth installment of “Ask a Lawyer” we featured questions from Donald Kochersberger. Donald F. Kochersberger is a Partner of the firm and has been with BLSW since 2005. His practice emphasizes complex litigation matters, including shareholder, member and partner disputes, contracts, business tort, unfair practices, restrictive covenant and non-compete agreements, employee theft and misconduct cases, and customer and vendor disputes. Mr. Kochersberger has served as counsel for a number of local, regional and national companies, as well as individuals engaged in business disputes. Mr. Kochersberger also represents clients accused of malfeasance in criminal courts, as well as administrative proceedings. 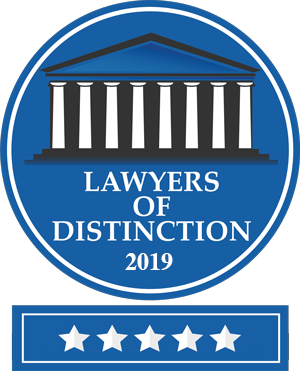 Mr. Kochersberger has also recently been to the 2019 New Mexico Super Lawyers list. This is an exclusive list, recognizing no more than 5% of attorneys in New Mexico. Super Lawyers, part of Thomson Reuters, is a research-driven, peer influenced rating service of outstanding lawyers who have attained a high degree of peer recognition and professional achievement. Attorneys are selected from more than 70 practice areas and all firm sizes, assuring a credible and relevant annual list. 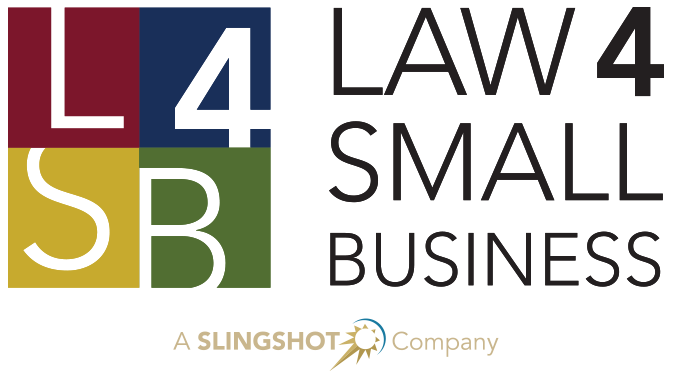 In addition to Don, Slingshot has an awesome team of legal professionals who can provide legal services across the United States including Larry Donahue, Timothy Mortimer, Alicia McConnell, Ian Alden, David Richter, Kallie Dixon, Ross Perkal, and many more. Our team is ready to answer questions that are important to you. What is Ask A Lawyer? Ask a Lawyer is a twice per month open to the public legal question and answer session with real lawyers. We want to be able to provide real people answers to real questions. We partnered with the Albuquerque Journal’s Business Outlook to provide everyone a way to reach out and have their questions answered. 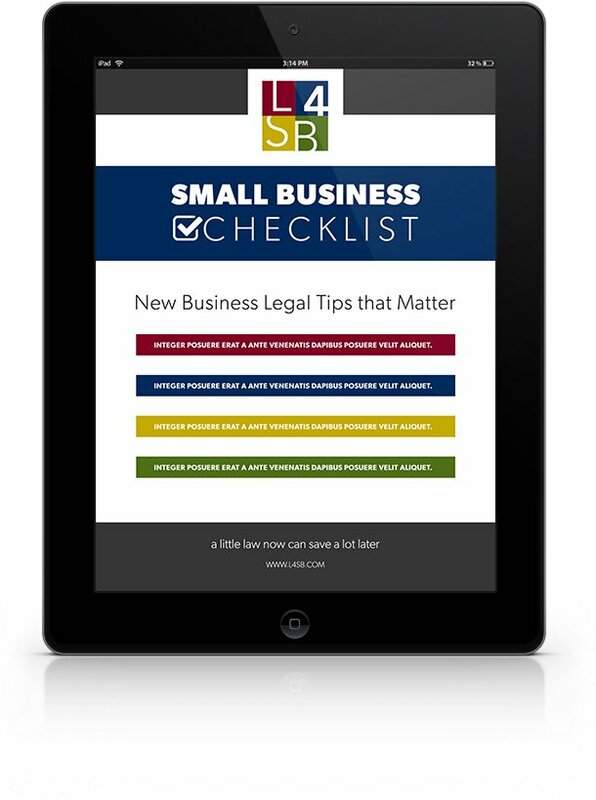 Do you have a legal question you need to have answered? Email us at [email protected] to have your question answered. We review all the questions that come in and provide answers to the ones that are most important to you anonymously. We know that there are people out there who don’t have a subscription to a newspaper or maybe you get all of your news online. That’s why we provide paperless options to anyone who wants to read our previous articles.